Combining a working height of 21.38m, a horizontal reach of 12.19m, and an up and over clearance of 8.38m, the Skyjack SJ63 is designed for versatility. 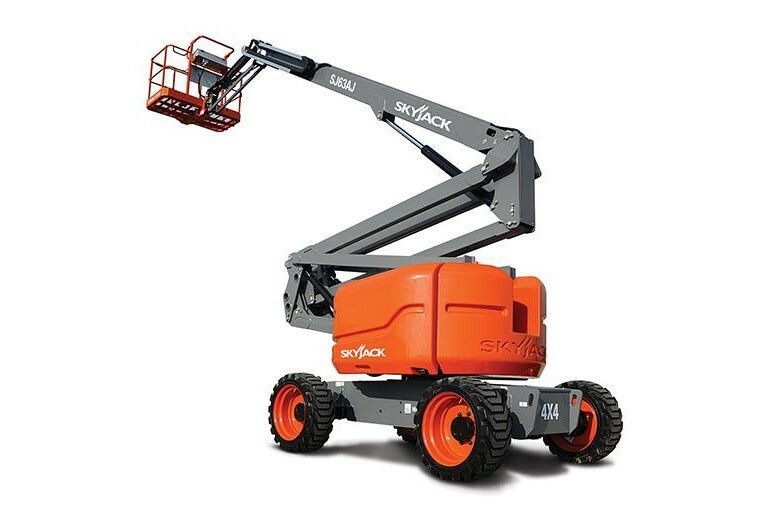 Superior positive traction and terrainability is provided by the axle based 4WD used in many of Skyjack’s product designs, which accounts for a proven low maintenance, rugged and reliable drive train. 360 degree turret rotation and zero tail swing allow for flexible operation in tight locations.